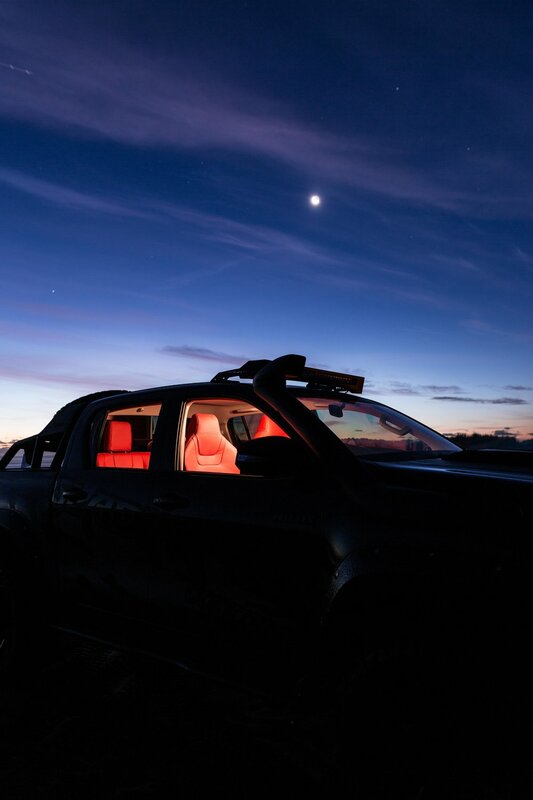 We first created the Toyota Hilux Gladiator in 2016, it was an instant success. Next Toyota NZ wanted something to WOW the crowds with a one-off show car at one of the biggest shows in the New Zealand - 'Feildays'. 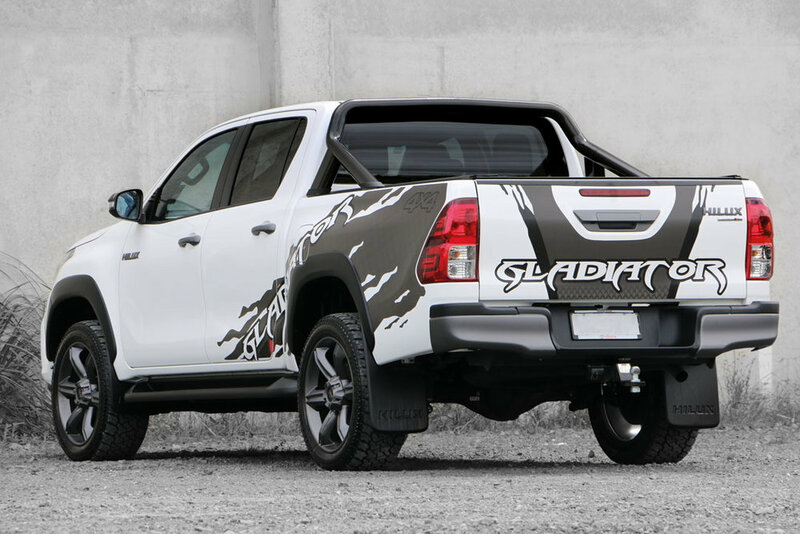 We got to work and created the Toyota Hilux Gladiator Concept. Big wheels, custom; well, almost everything, all pulled together in a very tight deadline. 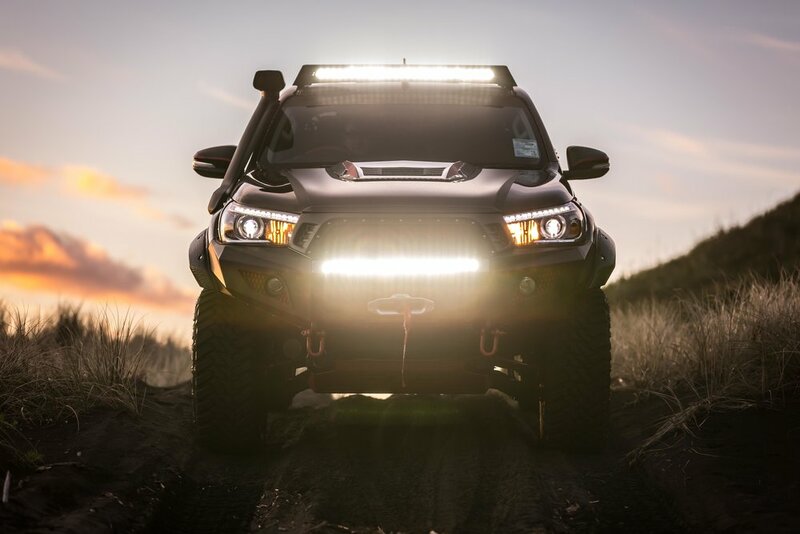 The Concept was created in the RVE innovation centre with the Toyota team, ARB and our talented engineers. 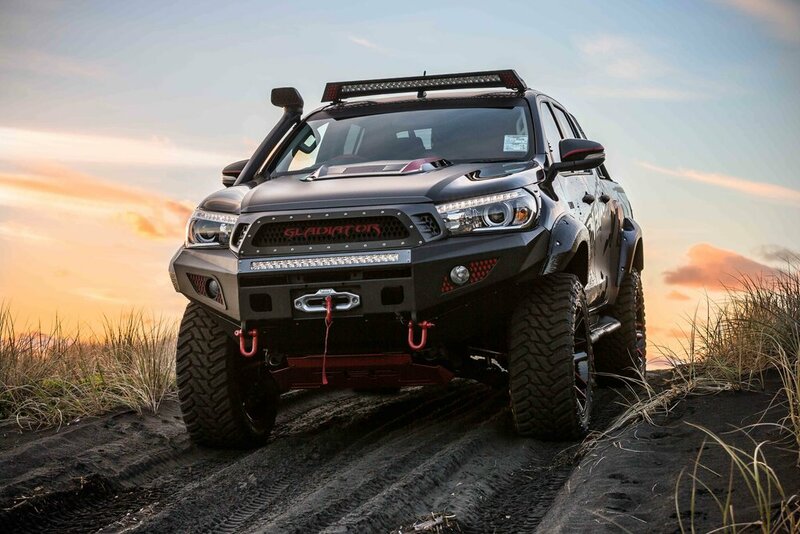 The Concept was the base to create the 2017 Gladiator edition.